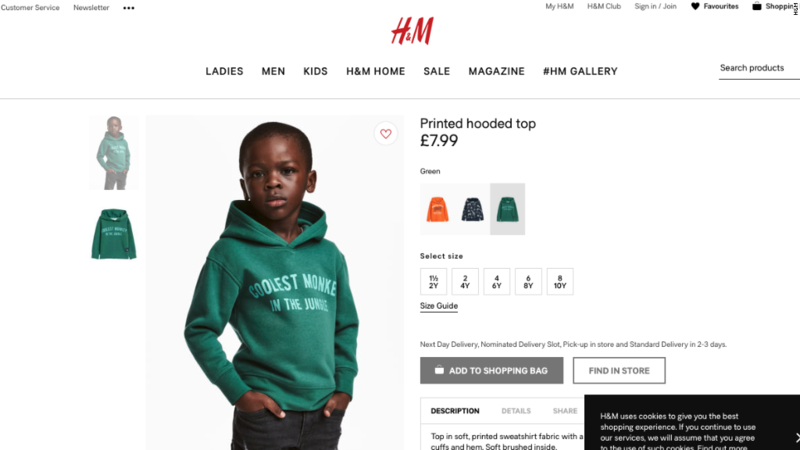 G-Eazy, whose real name is Gerald Gillum, was working with H&M (HNNMY) on a collection of menswear that was scheduled to hit the stores on March 1. 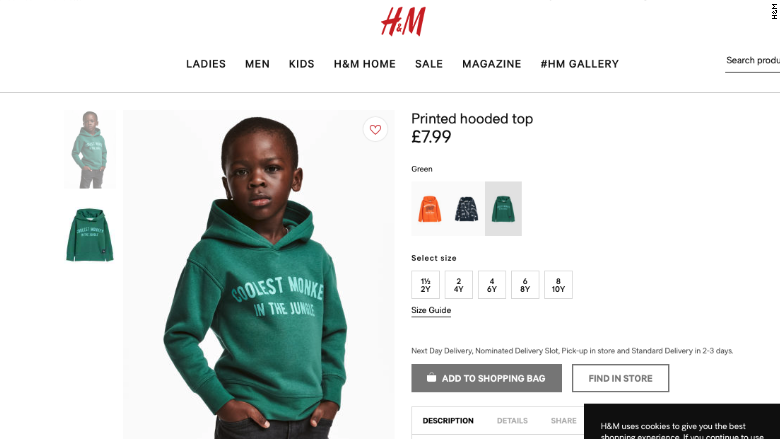 The controversy comes at a difficult time for H&M (HNNMY). Sales growth is slowing, and in September it reported a 20% drop in third quarter net profit. Its shares have fallen more than 50% from their peak in 2015.